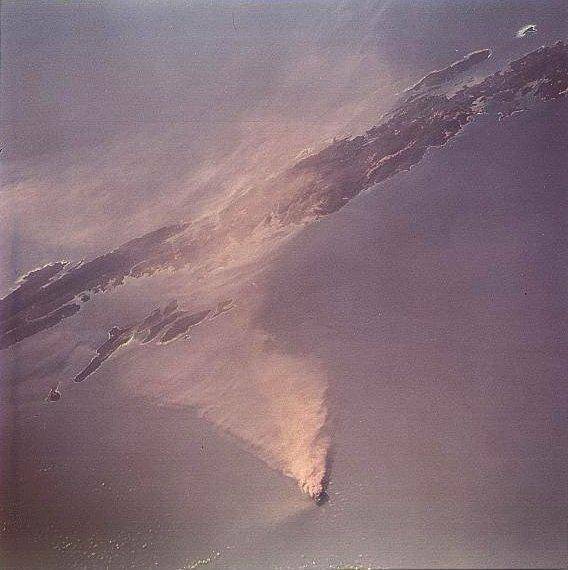 One and only active volcano of South Asia, Barren Island is part of Andaman and Nicobar Island. Barren Island is located towards Northeast from the Capital Port Blair. The place is purely uninhabited except for goats, bats, rodents etc which much to our surprise survive on these volcanic beds. Frist eruption occurred in 17th. century. Most of its eruptions are more devastating. Also most of the volcano is situated under seawater. Tourists normally take a boat ride and watch out the Barren Island from distance without even getting on the Island. However, many scientists visited the Island in the past for research and analysis. Barren Island has very restricted access and is under Navy's control.